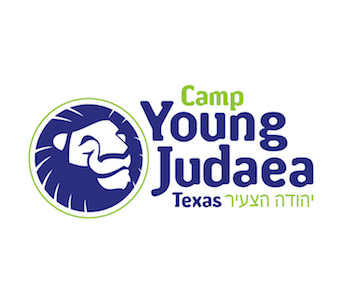 Young Judaea’s Ultimate Israel is your unforgettable 2- or 4-week summer trip in Israel! 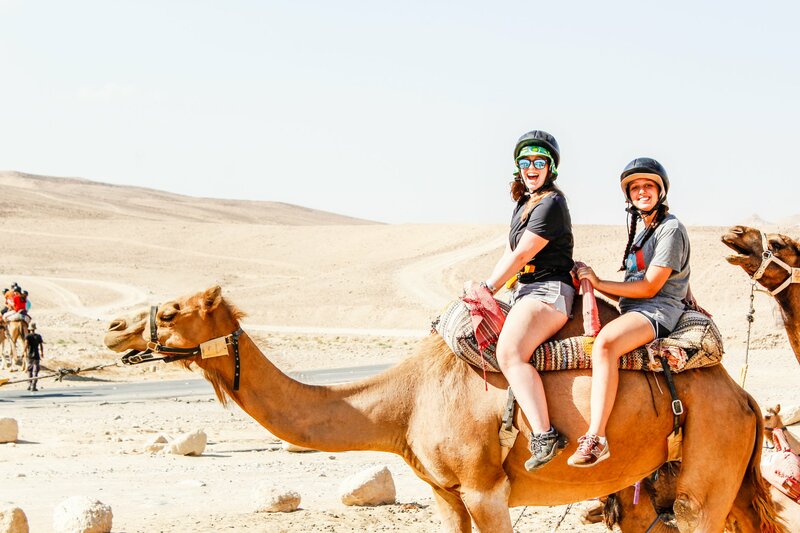 Whether for two weeks or a month, Ultimate Israel is the teen summer trip made just for you! 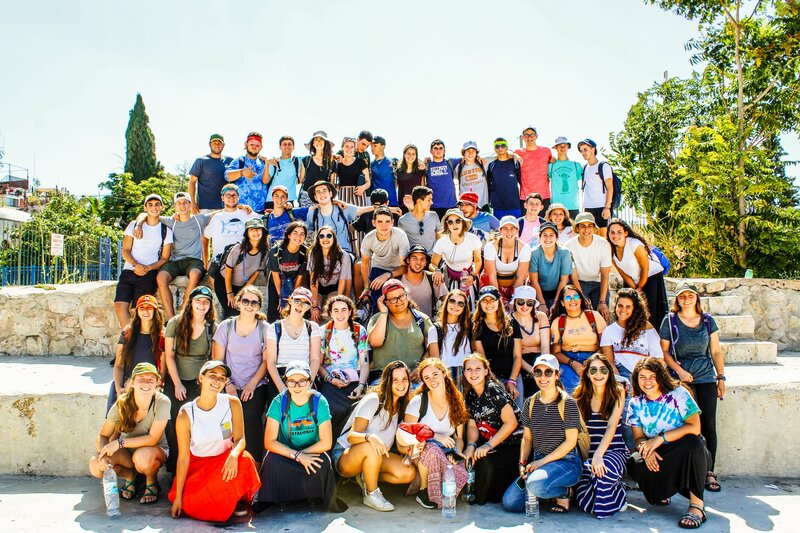 Ultimate Israel Two-Week is the perfect opportunity to see all the best that Israel has to offer in 14 incredible days. Tour the classic sites and discover some amazing new places along the way! 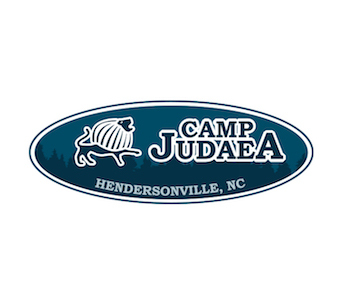 Masada? Check! The Dead Sea? Check! The Golan Heights? Check! 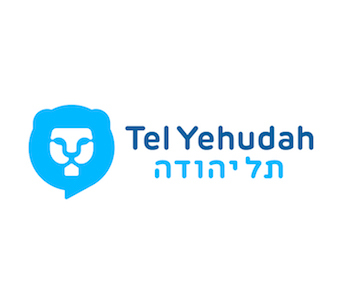 Tel-Aviv, Jerusalem, Eilat, Tzfat, Haifa? Check! 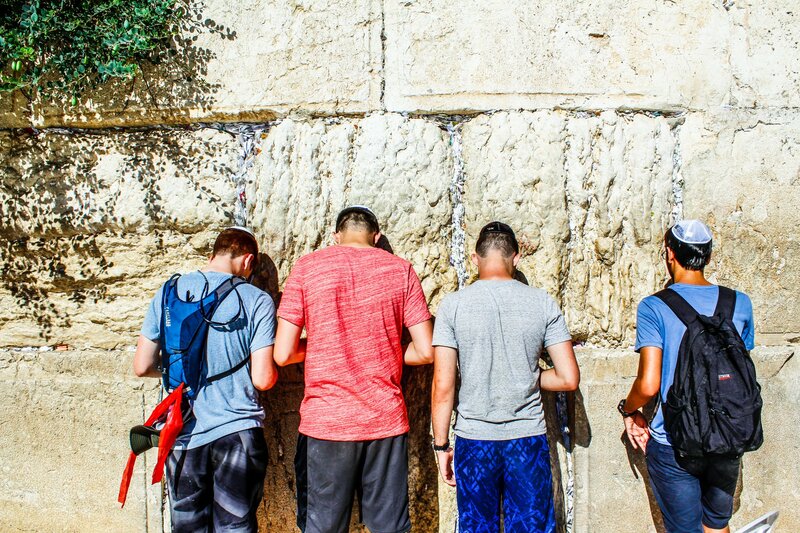 You’ll get to spend time in all of these famous places, learning about their historical and modern significance, in just two action-packed weeks and for only $3950 including your flight to and from Israel! Go Even Further with Four Weeks in Israel! 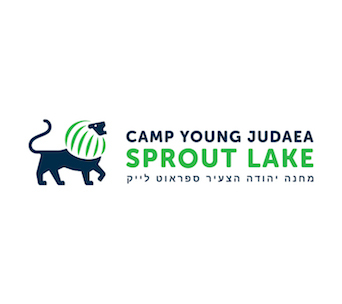 See all the top sites and much more while you spend time in Israel’s most famous places as well as those off the beaten path, learning about their historical and modern significance and discovering amazing new places. 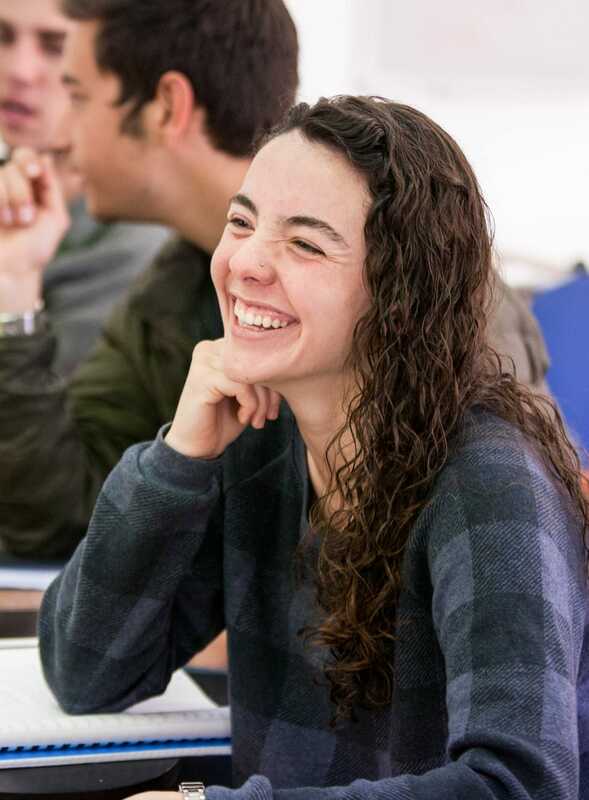 You’ll also meet fascinating people and participate in Tikkun Olam, making a lasting impact on the land and people of Israel. During Special Interest Week, you leave your original group and spend the week with others who have also chosen your interest week option. Totaling 50 miles, the sea-to- sea hike is no stroll around the block. 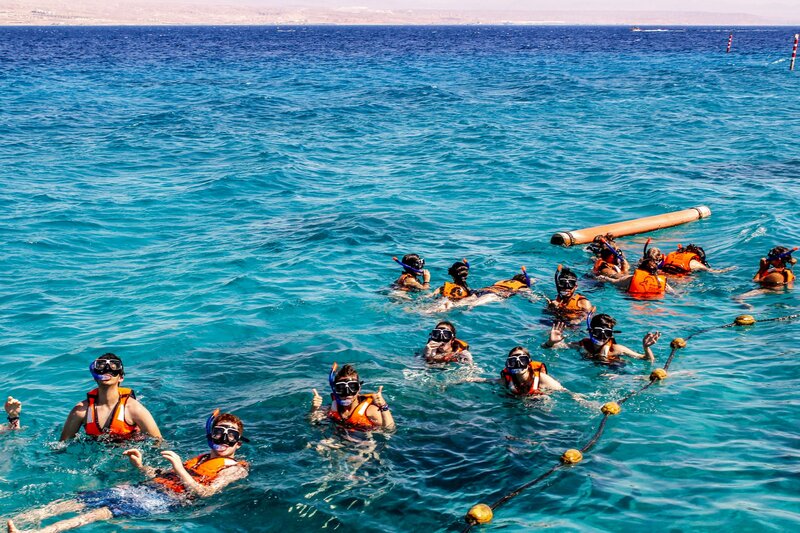 Learn the geography, history and topography of Israel’s northern landscape while hiking from the Mediterranean to the Sea of Galilee. After days of incredible hiking, spend nights cooking out and camping under the starry skies on the shores of the Sea of Galilee. Congratulations—you’ve enlisted! A week of Gadna (army training) offers you a unique opportunity to experience the Israel Defence Forces while living on an army base. If you can make it through intensive basic training, a pulse-raising physical course and army drills, there’s nothing you can’t do. Boker tov (good morning)! 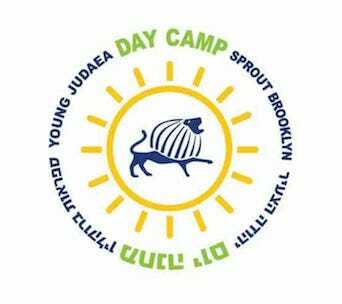 You’ll become a part of kibbutz life while visiting other kibbutzim. Wake up at sunrise to work in the fields, or cook for ten times the number of people who attended your family’s last Passover seder. 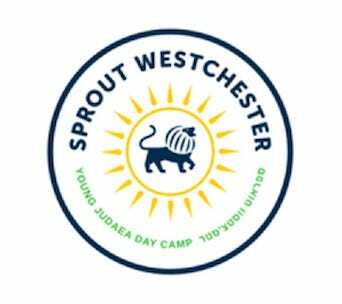 Gain a genuine understanding of kibbutz life. 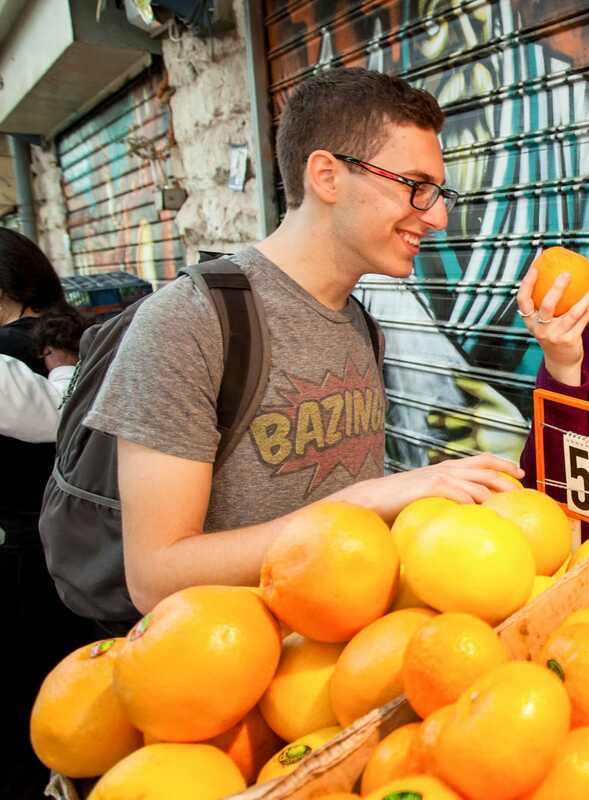 In between “chores,” relax and enjoy this unique Israeli lifestyle. Get ready for the greatest beach extravaganza! 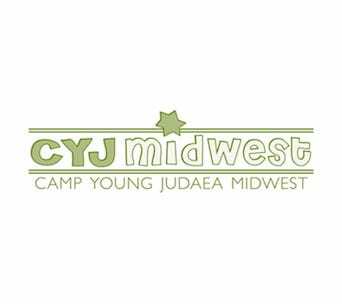 During Maccabiah you will compete and perform, cheer and sing, dance and show that team pride with all our groups and our sister movement FZY. Jam packed with events, this two day blast will see you bonding and sleeping out under the stars! Are you ready? Thank you so much for everything! Brandon had an amazing time and truly enjoyed every aspect. All the kids were so wonderful to him and he will always have these incredible memories! Thank you! Thank you for all you did to make the Israel experience so fabulous. Sonya is absolutely exhausted and happy. 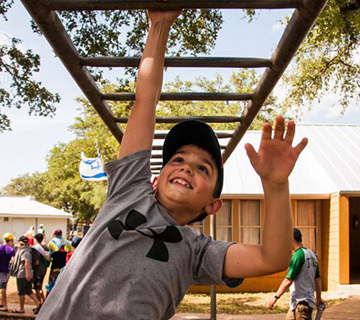 Ready to Register for Ultimate Israel?